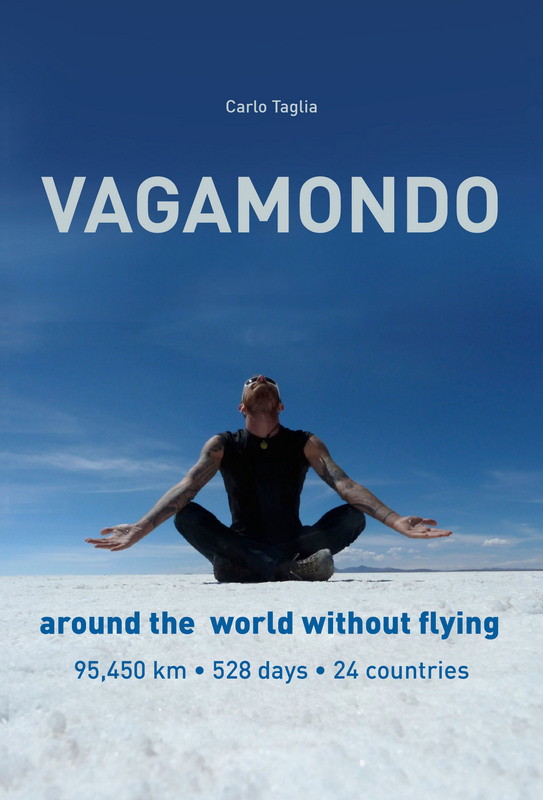 Girovagando il Mondo: The bestseller Vagamondo published in english ! Finally Vagamondo has been translated and published in english !!!!! For several months in the ranking of best-seller in Italy with over 12,000 books sold this book self published is attracting the attention of everyone in the industry. The biggest Italian publishing house offered me a contract but I refused and decided to go for my independent free road. Now finally the book will be available in paperback and ebook kindle version in all amazon online store in the world. 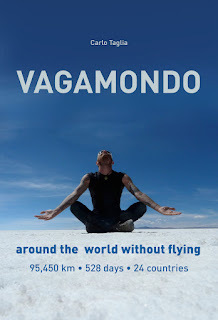 "Vagamondo is report of a world tour done without flying. 95,450 km, 528 days and 24 countries were crossed to accomplish this extraordinary experience, alone. An exciting journey that started in the Himalayas and ended in Siberia, during which Oceans were crossed on merchant ships. A journey not only through wonderful places on Earth, but most of all a powerful, spiritual experience, marked by an introspective evolution lived country after country by a traveller of our times. Travelling considered as medicine for the soul, to cure the malaise inherited in adolescence from the consumer society he comes from, which lead to drug and alcohol abuse. This is not a conventional guide, it is much more, it is a genuine, authentic story of life." Available in all worldwide amazon store, just on your local amazon website type in the research "vagamondo english version" and you will find paperback and kindle version.